Little Stream is a very special place. We kindle curiosity, encourage inquiry and capture imaginations, giving our children a life-long love of learning in all its forms. 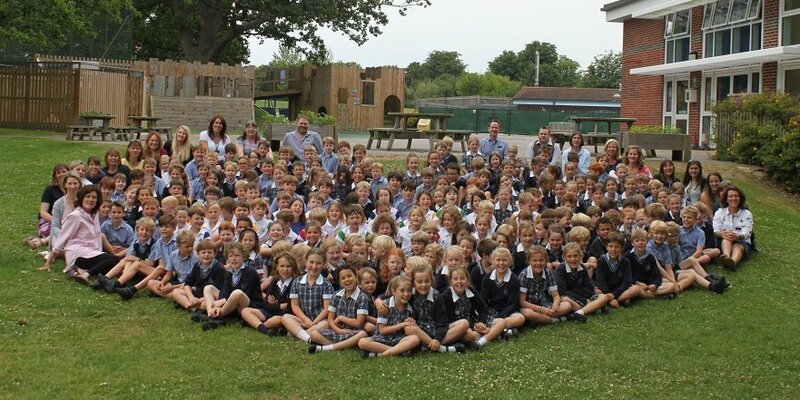 As well as gently priming their minds for the future we also encourage all our children to be compassionate and support each other, so they have the confidence to take risks, embrace opportunity and enjoy their journey of self-discovery. Getting these fundamentals right is important because the way that children see themselves and each other has far-reaching implications. Everything we do, especially our highly supportive pastoral care, is ultimately about helping our children grow to become happy, confident individuals. Time and time again we hear how much our older children enjoy acting as mentors to younger children, speaking at the school council, greeting visitors in their class and taking an active role in their tribes – all because they believe in themselves. What we’re talking about here is emotional intelligence, something we carefully nurture in all our children throughout their journey in Little Stream. Needless to say we’re equally keen on developing actual intelligence. Our specialist teachers in Science, French, ICT, Music and PE help satisfy our children’s voracious appetites for learning, ensuring they have the firm foundations they need to achieve great things later in their academic career. As pretty much anyone who has ever tried to answer the question, “Why is the sky blue?” will tell you, sometimes only an expert will do. We know all our children inside out, so our teachers and learning support specialists tailor their teaching to suit each child, adjusting pace and content to reflect their individual needs. Very young children in particular tend to absorb information at very different speeds. In learning, as in life, one size rarely fits all. The breadth and depth of experiences in Little Stream enables each child to discover what they love, what they are good at, and where they need to stretch themselves. For example, our forest school activities use our woodland and nature reserve as the setting for a completely different style of learning, where activities and expeditions give children opportunities to work together, solve problems and try new things – in an environment where making mistakes is all part of the process. Above all Little Stream is a joyful place. We celebrate individual milestones, small and big, inside and outside of school, for the simple reason that when children are happy, they flourish. Together with our parents we create a vibrant, cheerful and compassionate community that lights the fire of learning in our children. We think Yeats would approve! We're forward thinking and open-minded, always looking for fresh ways to engage our children.